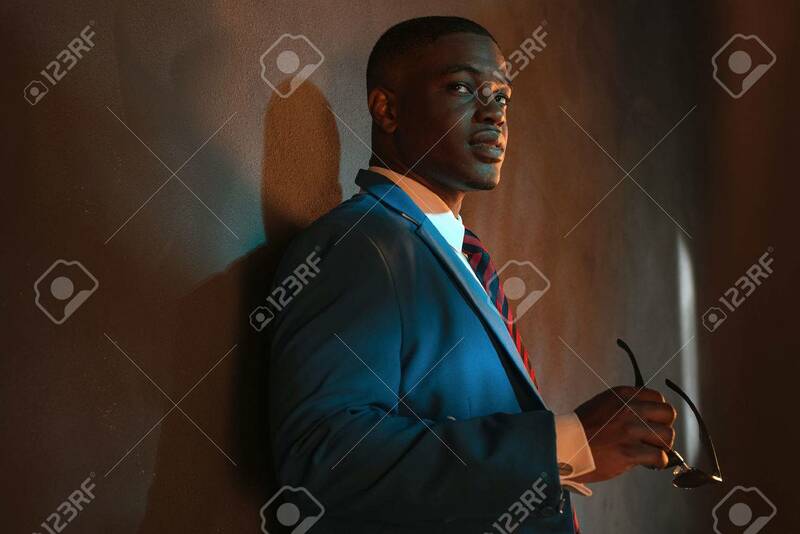 Retro African American Businessman In Blue Suit Holding Sunglasses... Stock Photo, Picture And Royalty Free Image. Image 44718219. Stock Photo - Retro african american businessman in blue suit holding sunglasses. Leaning against gray wall. Retro african american businessman in blue suit holding sunglasses. Leaning against gray wall.